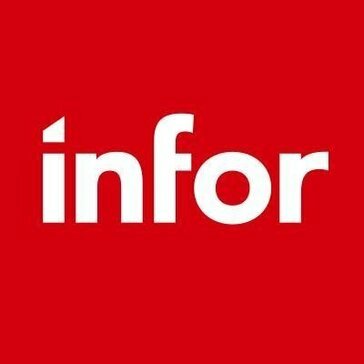 Work for Infor Sales Intelligence for CRM? Learning about Infor Sales Intelligence for CRM? "Amazing tool for supporting sales to make right decisions"
It has leverage our salesops team to recommend right business process or approach that our sales team should follow. This has helped us a lot and now we are pushing our decisions based out of the intelligence that we pull through our historical data. Integration with the CRM is easy thus the data driven analytics are good. It gives you insight on your individual customer and to large market as well. Activities can be planned way ahead using Infor. I think some of the documentation is missing on platform capabilities, we had to wait until we receive the same. It is an awesome tool to add value to your process and have more better internal process efficiency. I recommend all companies having CRM should implement the Sales Intelligence platform as they grow. We had all the data required and a good process running, however adding this capability to our team has leverage us think beyond the general circumstances, explore more opportunities, tap the untapped market. It's an intelligence solution, the more better you feed the more better it gives you direction. * We monitor all Infor Sales Intelligence for CRM reviews to prevent fraudulent reviews and keep review quality high. We do not post reviews by company employees or direct competitors. Validated reviews require the user to submit a screenshot of the product containing their user ID, in order to verify a user is an actual user of the product. Hi there! Are you looking to implement a solution like Infor Sales Intelligence for CRM?